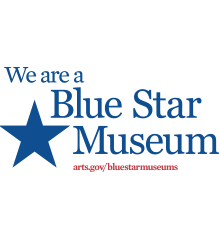 The Heard Museum is proud to be part of the Blue Star Museums Initiative. The program offers free general admission to the Heard for all active duty military personnel and their families from Memorial Day, May 25, through Labor Day, Sept. 4, 2017. The free admission program is available to any bearer of a Geneva Convention common access card (CAC), a DD Form 1173 ID card, or a DD Form 1173-1 ID card, which includes active duty military (Army, Navy, Air Force, Marines, Coast Guard), National Guard and Reserve members and up to five immediate family members. 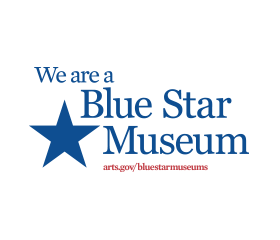 The program is a collaboration among the National Endowment for the Arts, Blue Star Families, the Department of Defense, and more than 2,000 museums across America. See other participating Arizona museums here.